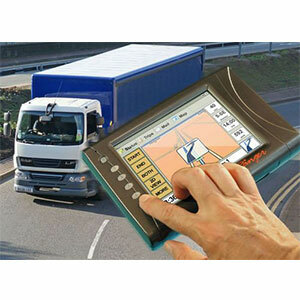 Our organization has created niche in offering Manufacturing, Logistics,Transporters ERP Software Services to our clients. 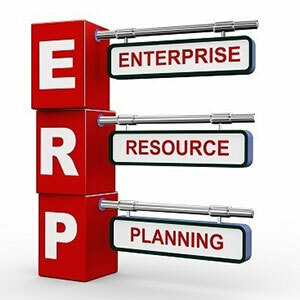 Experts are offering user-friendly ERP software for this purpose. 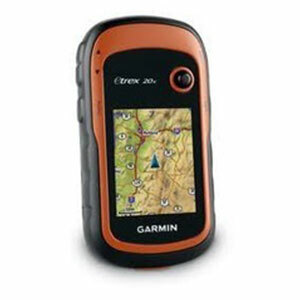 The software and web application offered by expert’s works in excellent manner. These Manufacturing ERP Software Services are highly acclaimed and have been able to gain huge customer support.